A comprehensive 280 + page manual, providing technical details on joining aluminum automotive components is now available. An effort of the Aluminum Association, the European Aluminium Association and the AEC, the manual covers welding, adhesive and mechanical joining technologies. 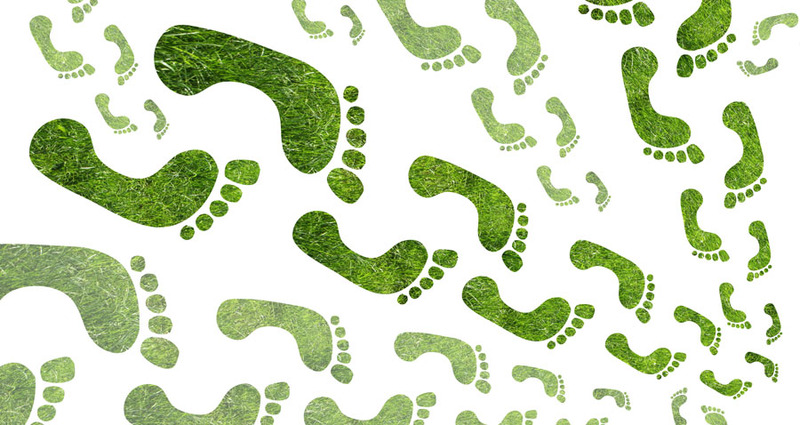 EPD's (Environmental Product Declarations) have been called "Environmental Nutrition Labels" for materials and products, describing the potential environmental impact of a product through its life cycle. An EPD for Aluminum Extrusion is now available from the Aluminum Association. 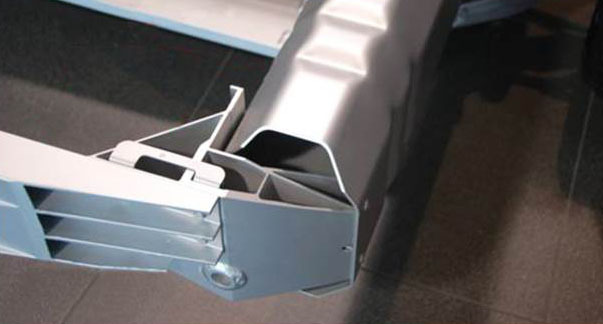 Do you wonder how to best utilize extrusions in product designs? AEC's webinar series will answer your questions. About AEC: The Aluminum Extruders Council (AEC) is an international trade association dedicated to advancing the effective use of aluminum extrusion in North America. AEC is committed to bringing comprehensive information about extrusion's characteristics, applications, environmental benefits, design and technology to users, product designers, engineers and the academic community. Further, AEC is focused on enhancing the ability of its members to meet the emerging demands of the market through sharing knowledge and best practices. AEC has released an online educational course for architects, designers, building developers, and others through AECDaily.com, the largest provider of free online continuing education to construction professionals. © Copyright 2019 Aluminum Extruders Council. All rights reserved.